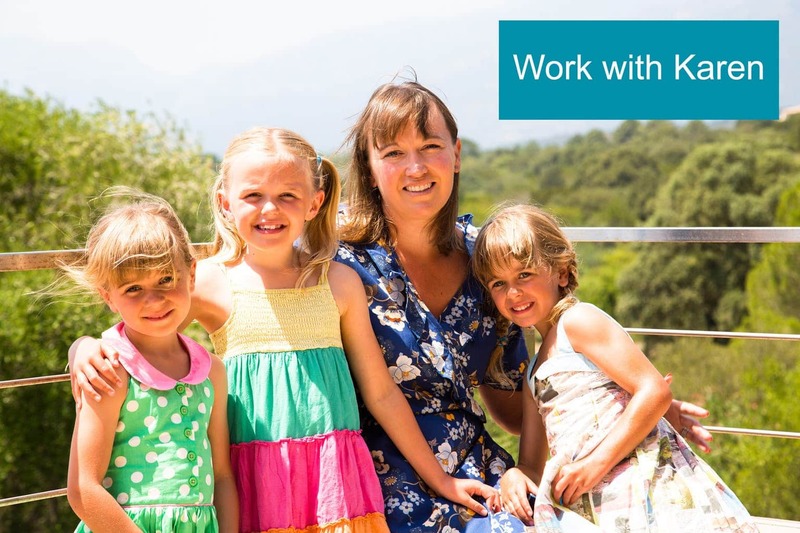 As well as working with me and the Mini Travellers team, you can also work with me, Karen Beddow in a number of different ways. My Linked In profile describes me as Trustee/Lawyer/Blogger/Board Member which may be a eclectic mix, but it does mean that I have a variety of skills and can use these skills to help your business in a number of different ways. As a commercial lawyer who worked in large commercial firms for 15 years I spoke regularly at conferences, created and led training sessions and put together seminars on a variety of topics, often speaking to very large and educated audiences. I understand business and I understand social media so why not talk to me about your social media strategy! I enjoy public speaking and since changing my lifestyle to incorporate blogging into my ‘portfolio’ lifestyle I have spoke at a number of conferences, led training sessions on how businesses can embrace social media and held 1 on 1 mentoring support on Skype and in person on how a business can, and should, take their social media strategy forward. “Karen came to speak at a course that we’d designed to help recent graduates thrive in the world of work. She was open, approachable, and most importantly inspiring. Her session generated plenty of questions and a great deal of positive feedback. I would recommend her as an example of agility, resilience and entrepreneurship. 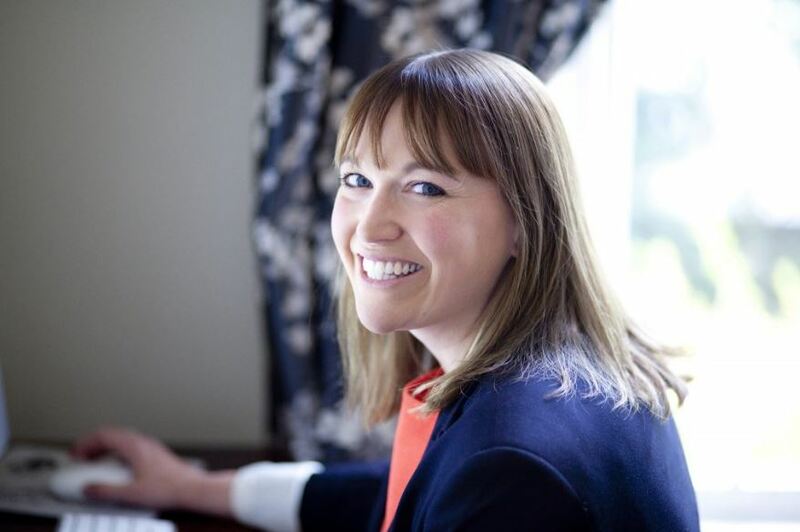 “ Rachel Hughes of BuildMe Consultancy. Prices for conference speaking, training sessions and 1 on 1’s available on request. I have written for The Evening Standard, Mother & Baby magazine and Junior Magazine and been interviewed for BBC News, and many other publications. I’ve appeared on both TV and radio. I’ve been a guest on BBC World speaking about changing my career from being a Lawyer to a Blogger, been interviewed on BBC Radio 2’s The Claudia Show talking about Family Friendly Festivals, and chatted to BBC Radio 5 about working mothers. Myself and my small team don’t take on many clients social media management, but if there is the right fit between your brand and our skill set then we would love to assist. We currently manage the social media for a a few brands and if you would like a quote for providing a service to you then please don’t hesitate to get in touch. Different packages available from initial consultancy and advice to managing all social media channels. Since I started the blog and took some fairly radical steps to change the pace of my career I have spoken to a lot of people about if they can do the same and how they can go about it. Questions have stemmed from how can I start a blog, to how can I find the courage to do something different.